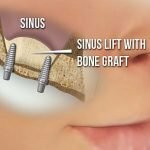 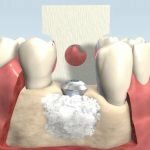 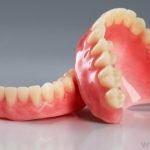 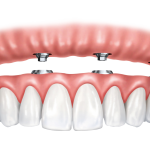 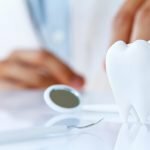 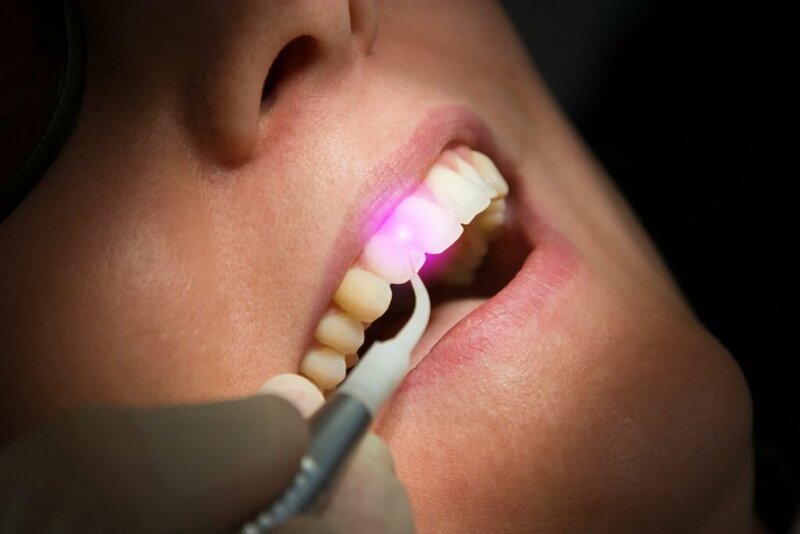 Laser dentistry can be used to uncover partially covered wisdom teeth, remove decay from a cavity, treat abscessed gums and infection in root canals as well as being an effective treatment for many more dentistry procedures. 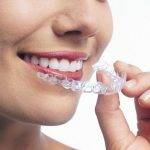 Laser procedures are often more precise as the laser is a thin narrow beam that can concentrate on one particular area. 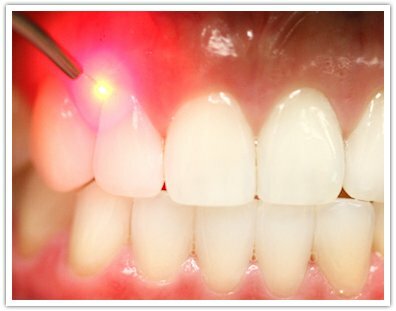 Using a laser may even eliminate the need for the dentist to use a drill during treatment, which makes visit to the dentist more pleasurable. 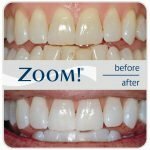 Laser dentistry offers much less or no pain at all in comparison to an ordinary dentist drill, thus enabling anesthetic free treatment and minimized discomfort after treatment.The beam of light from the dental laser simultaneously removes or vaporizes the tissue it is aimed at, while sterilizing the area and coagulating any blood, which shortens the recovery time.Laser dentistry also reduces the amount of time needed for surgery, making this more convenient for people with busy lives. 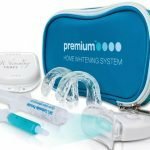 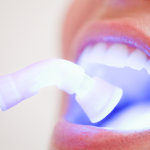 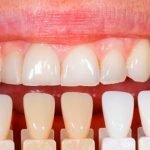 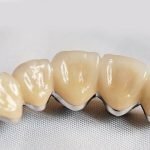 In tooth whitening, lasers are often used to heat the bleaching material so that the patient can get his or hers teeth whitened in a shorter amount of time. 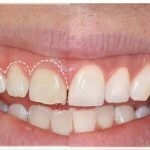 Also, using the lasermethod, the whitening works more thoroughly and is better able to remove stubborn stains on the teeth.Laser dentistry really is an effective state of the art technology and has greatly improved the dentistry world and a patient’s dental experience.